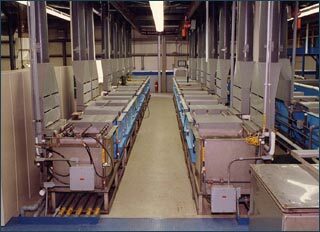 Since 1966 Aqualogic has been in the forefront of innovative plating and metal finishing systems. Our staff of application, process, and design engineers work in conjunction with our customers to provide maximum value, while meeting all process requirements. 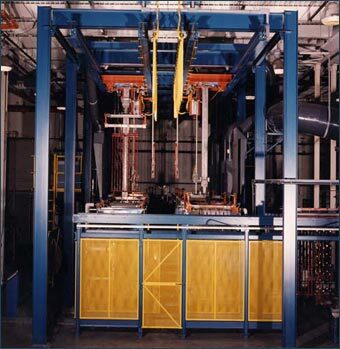 Systems are sized to accommodate customer part sizes and production requirements. Products range from relatively simple, stand-alone tanks, exhaust components, and accessories to complex, multiple station systems that perform to the client’s requirements. 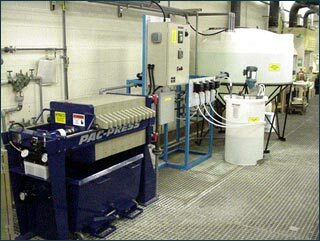 Whether for barrel, rack, or basket processing, Aqualogic has extensive process experience with the design and manufacture of systems for wet processing.